At Malmesbury C of E Primary School we encourage parents and carers to be actively involved in their child’s school life. Once your child has settled into school we are sure that you will find supporting in class to be a valuable and rewarding task. Help is appreciated in a variety of activities such as reading, artwork and school trips. Please do let us know if you have a specific skill, talent or interest you would like to share. All volunteers in school need to complete a Disclosure and Barring Service (DBS) check before they can volunteer regularly in school. Over the course of the year we will keep you regularly informed of your child’s progress and ways to support via meet the teacher sessions, reports and parent consultations. However, should you have anything urgent that you wish to discuss with either your child’s class teacher or a member of the SLT (Senior Leadership Team) then please do not hesitate in contacting us. Please click here to access information relating to our school on the DfE school performance tables website. 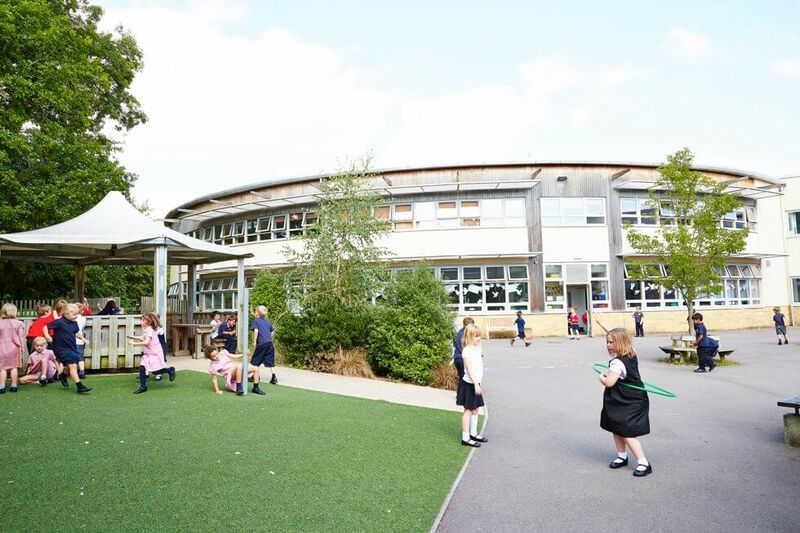 Parent View gives you the chance to tell Ofsted what you think about our school. If you follow the link above you will be asked to register for an account, which only takes a few minutes. This information is used by Ofsted when forming their judgement. Obviously if you have a concern that you would like dealt with immediately then follow the proper channels and contact the school directly. The Data Dashboard provides important information about our performance in the national SATs tests for children in Year 2 and Year 6. It gives a detailed summary of our results over the last three years and compares us with other schools nationally. For the most recent SATs results always click on the ‘Results’ link in the main menu above.